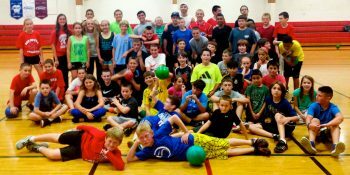 Open Recreation offers weekly FREE recreation activities to elementary and middle school age youth in grades 2-8, while promoting positive behavior choices. 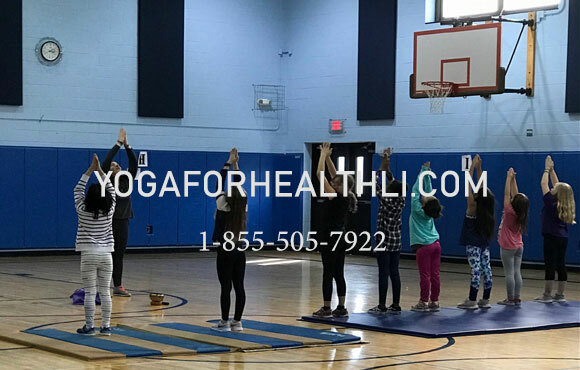 The Center Moriches School District allows the use of Clayton Huey Elementary Gym, and the program is facilitated by Michael Valentine and Sonny Saguto. Responsibilities include overseeing youth safety issues, scheduling adult volunteers, planning and implementing age-appropriate recreation activities on a weekly basis, as well as incorporating into activities discussions designed to encourage positive life choices.